For over ten years, long-distance hikers have been walking along the ‘blue gentian’ trail in the Pongau region in SalzburgerLand. Thousands of enthusiastic hikers, families and climbers have laced up their hiking boots and packed their backpacks to tackle the 31 exciting stages – either one by one, or all at once! Far from the internet, traffic noise and everyday stress, only the next step towards the top counts. Numbing beats and constant radio chatter is replaced by the orchestra of buzzing insects and cowbells as a soundtrack to your adventure. 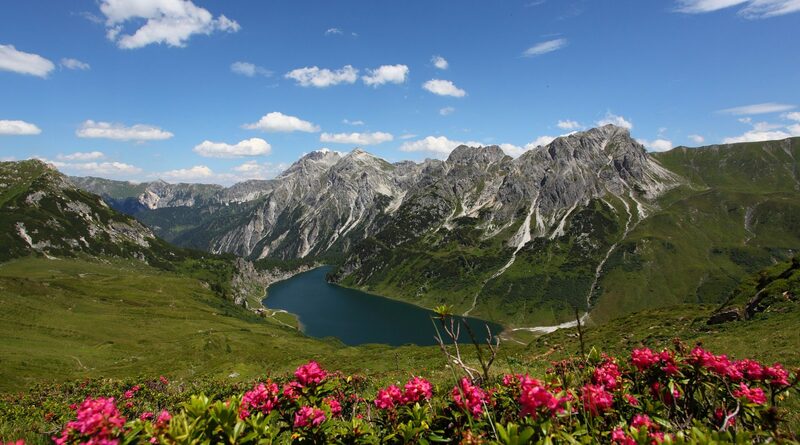 The views of Bischofsmütze, Dachstein, Tennen Mountains, Hochkönig and the glaciated three-thousand metre peaks of Hohe Tauern accompanies hikers on their tour across the Pongau region at every turn. 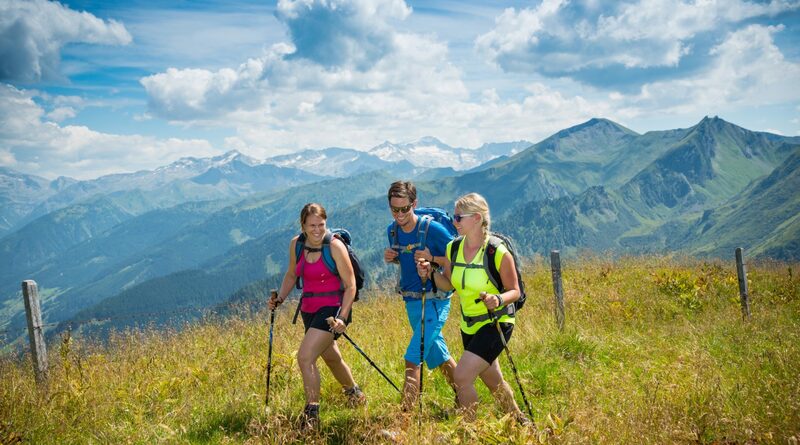 From the Salzburger Sportwelt region to the Tennen Mountains, through the Grossarltal and Gasteinertal valleys and directly to the Hochkönig holiday region – the 31 stages of hiking fun are all marked with the ‘blue gentian’ sign. Each stage has its own magic. Sometimes soft and green, sometimes harsh and rocky, some for beginners, some for sure-footed climbers. 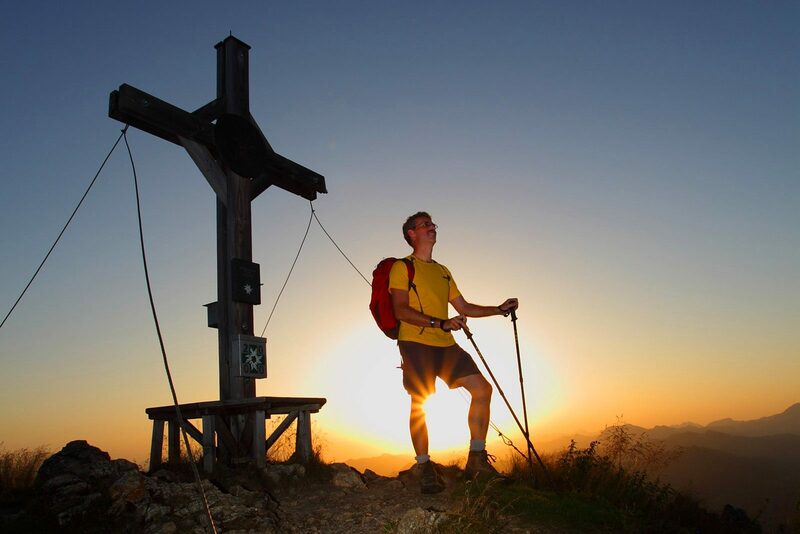 You can get on the hiking trail at all 25 locations in the Pongau region and depending on your personal level of fitness and mountaineering experience, you can choose your hike from three different levels of difficulty. Everybody can have a good time: families with children, beginners and experienced mountaineers. A study shows that activity at an altitude over 1,000 metres above sea level is particularly healthy. 90 % of the Salzburger Almenweg trail is above this altitude! The regional delicacies in the rustic mountain huts are healthy and especially tasty and will definitely put a smile on any hungry hiker’s face. 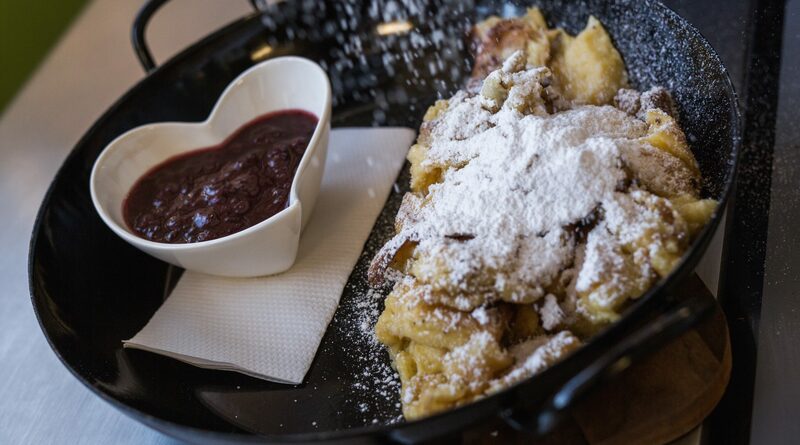 The 120 mountain huts along the long-distance trail entice with delicacies from the Pongau region for a nice break or an overnight stay. A cosy bed or even a night in the hay provides fresh energy for the next stage. Some stages are marked with special highlights such as “for gourmets” which include special food offers, others may be marked “herbalist” or “panorama freaks”. The summit victory, when the wind gently touches the nose and only the summit cross is witness to this magical moment, refills your energy levels and gives you a feeling of absolute freedom. As you reach stage by stage, you free yourself from the hustle and bustle and rediscover your own balance. A hike along the Salzburger Almenweg trail is only a ‘click’ away, because www.salzburger-almenweg.at shows you exact directions with altitude profiles, GPS data and additional peak variants. Nearby attractions and points of interest are shown and refreshment places and accommodation options along the stages are listed in detail. Each location offers its own hiking packages for long-distance hikers and overnight accommodation in huts can be booked. Hunt the gentian and collect stamps! In addition to the countless, breathtaking mountain experiences, you can also take a souvenir back home: just collect a stamp at every hut stop. Especially children enjoy the hunt for the next stamp and the reward – a hiking pin – awaits for the diligent stamp hunters, depending on the particular stamps collected. Get your stamp passbook in any tourist office in the valley, and off you go to hunt the blue gentian!